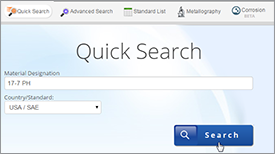 Crack tip opening displacement is widely used and quite specific in that it is the only standardized test that covers all fracture behaviors that occur between the extremes associated with the stress intensity factor K and J-integral tests. 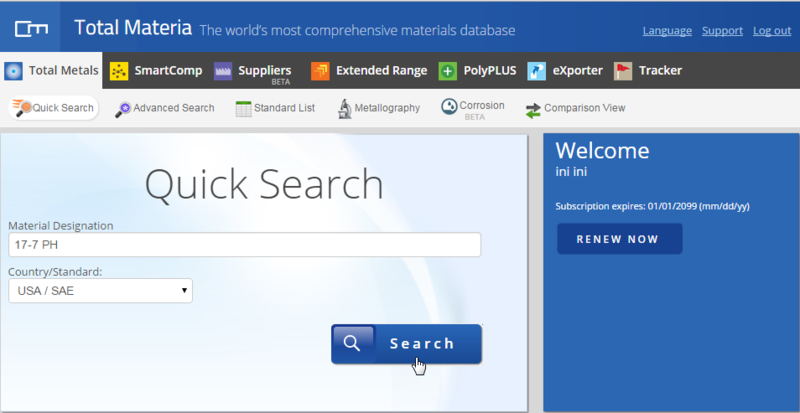 This articles covers a range of conclusions from papers focusing on CTOD testing of a range of well-known and important steels such as HSLA. It’s well known that the CTOD (crack tip opening displacement) is widely applied in engineering. In the paper by Z. Praunseis, P. Virtič three different types of steels were tested relating to the comparison of mutual mechanical properties. 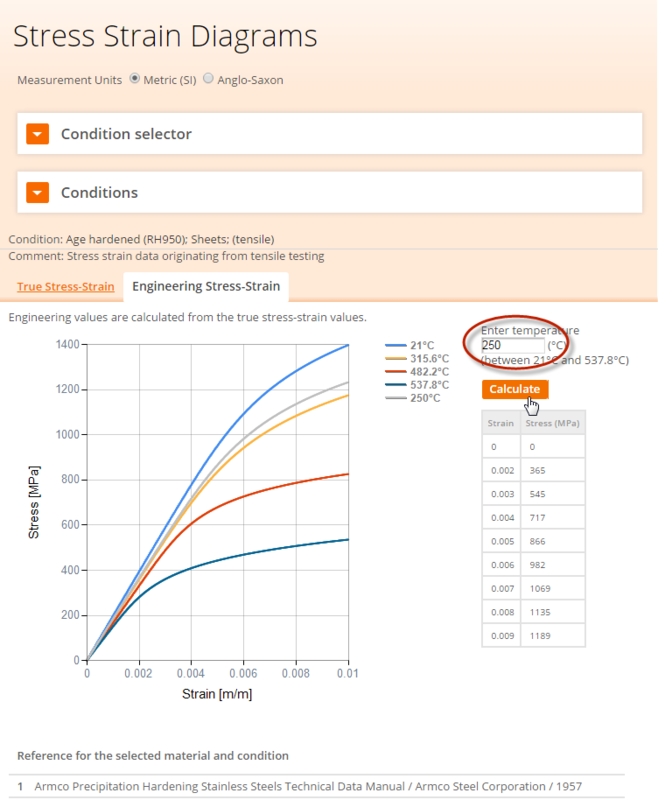 The mechanical properties of the HSLA steel grades HT50 and HT80 and mild steel were evaluated using standard tensile, Charpy and CTOD (Crack Tip Opening Displacement) test. The specimens were taken from the steel plates in rolling, thickness and width direction. CTOD fracture toughness of the HSLA steel grades HT50 and HT80 and mild steel was evaluated using standard static CTOD testing. Specimen loading was carried out with constant crosshead speed v = 0.5 mm/min. The test temperature was -10° C according to the recommendation of the OMAE (Offshore Mechanics and Artic Engineering) association. For CTOD testing the single specimen method was used. 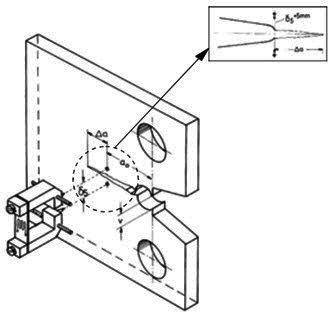 To evaluate fracture toughness of steels standard fracture mechanics tensile specimens with shallow notches were used, as shown in Figure 1. For all specimens the fatigue pre-cracking was carried out with the Step-Wise High R ratio (SHR) method procedure. During the CTOD tests the potential drop technique was used for monitoring stable crack growth. 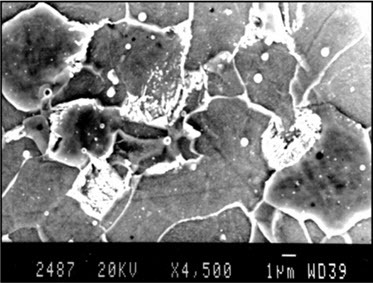 The CTOD values were directly measured by special clip gauge on the specimen side surfaces at the fatigue crack tip over a gauge length of 5 mm (see Figure 1). 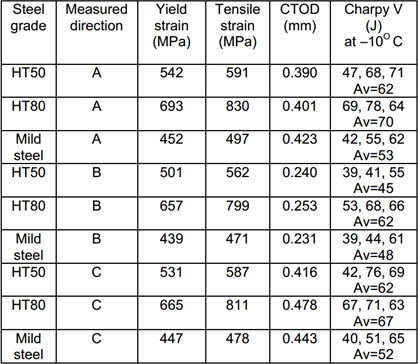 Directly measured CTOD values of fracture toughness for each type of steel are summarized in Table 1. The maximal CTOD toughness was measured in the specimens with the crack tip located in the width direction (C). In the case of CTOD testing of specimens with the crack tip located in the thickness direction (B) the lowest CTOD was measured due to the appearance of the first brittle fracture in the mainly ferritic microstructure with carbides (Fe3C), precipitated at the grain boundary (Figure 2) and appearance of brittle fracture initiation point, i.e. 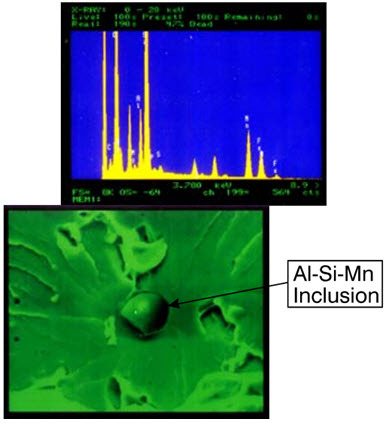 Al-Si-Mn inclusions (Figure 3). It should be noticed that for correct identification of brittle fracture initiation point it is of utmost importance to apply Energy Disperse X-ray (EDX) analysis to both fracture surfaces. In the opposite case it could happen that the EDX analysis detects some fictitious brittle fracture initiation point. On the other hand, as one of the essential criteria of the assessment to welding toughness, the CTOD(Crack tip opening displacement) method is very popular in general engineering because the structure becomes more and more thick, with the acceptable CTOD value of different Standards are applied to prevent the structural safety and stability. Z.Xia et al. 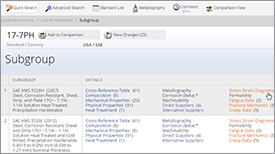 noted that it perceives the single edge fatigue pre-crack of CTOD specimen as a flaw with the technical route of the British Standard 7910-2005, that is "Guide to methods for assessing the acceptability of flaws in metallic structures". The assessments on welded joints of EQ70/56 show that the CTOD values are in the acceptable range. This method provides some useful guidance in researches of allowable CTOD values. 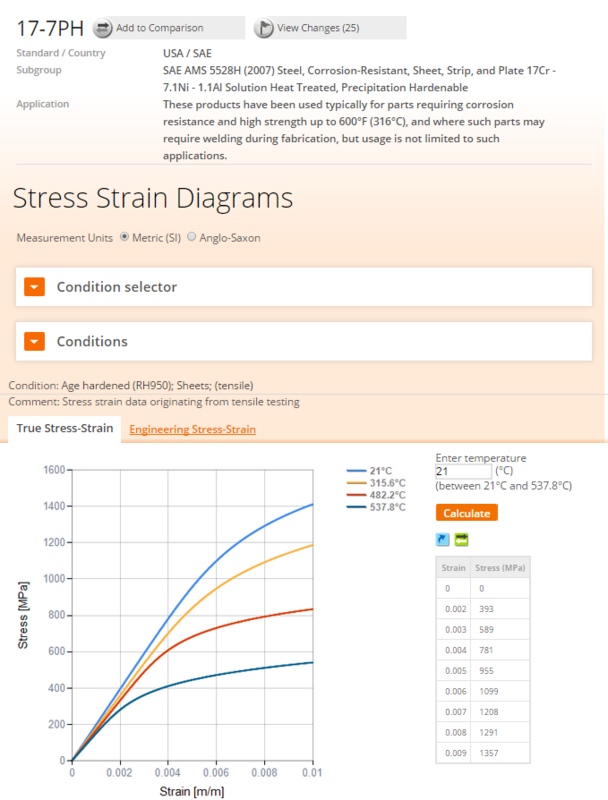 Based on the fracture mechanics, the BS7910 fulfills the assessments with the FAD (failure assessment diagram) and takes the comparison between the crack resistance of the structure and the actual ability to crack loading as its main idea. When majority of the standards of flaw assessment of metal structures were applied on the issue of ‘Fitness for Purpose’, BS7910:1999 was amended and extended to an update version BS7910:2005, which has three levels of fracture assessment for the flaws in the metallic structures. 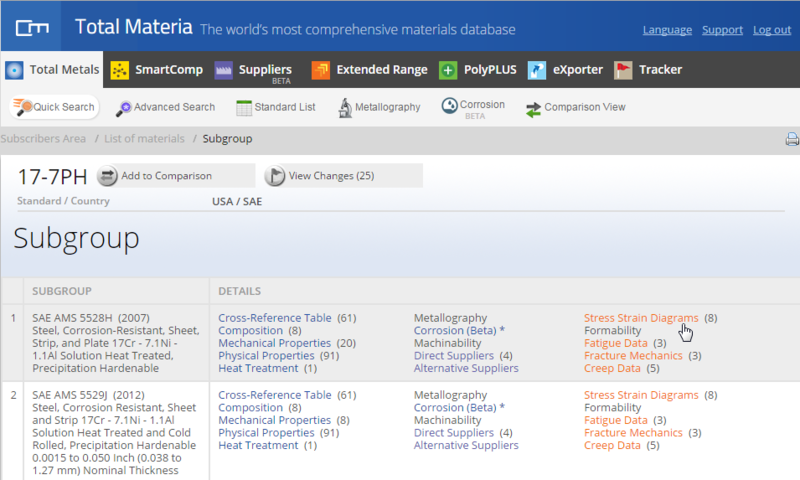 The choice of level depends on the materials involved, the input data available and the conservatism required. In the standard BS7910, flaws include planar flaws, non-planar flaws and shape imperfections. In the assessment of high-strength and heavy steel plates, the specimen of the CTOD test was pre-carved with crack throughout the thickness. The welding seam center of the specimen was determined by Level 2B. 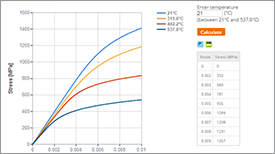 With a FAD of Level 2B, the axis is an assessment index of fracture toughness, and appears as Kr which is the ratio of stress intensity factor, or √δ r , the square root of CTOD fracture ratio. In CTOD tests, the single edge running through the crack could be taken as the flaws assessed by FAD with the fracture ratio as ordinates against load ratio (Sr) as abscissa. The applied Level 2 assessment has an assessment curve given by the equation of a curve and a cut-off. If the assessment point lies within the area bounded by the axes and the assessment curve, the flaw is acceptable; if it lies on or outside the curve, the flaw is unacceptable. 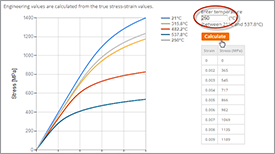 4) Calculate the load ratio and fracture ratio (coordinates of the assessment points) with the CTOD values and stress-strain curve, and then plot the FADs with the ratios. The toughness assessments of the welding joint would be completed with the FADs. As Z.Xia et al. concluded in the paper, that the average critical CTOD value is 0.06 mm, and according to the critical CTOD value calculated and with more details described in the paper it suggests that the CTOD acceptable value of heavy plates could be modified and lowered appropriately based on values specified by standards.